MASON JAR BEVERAGE DISPENSER 3 GAL. 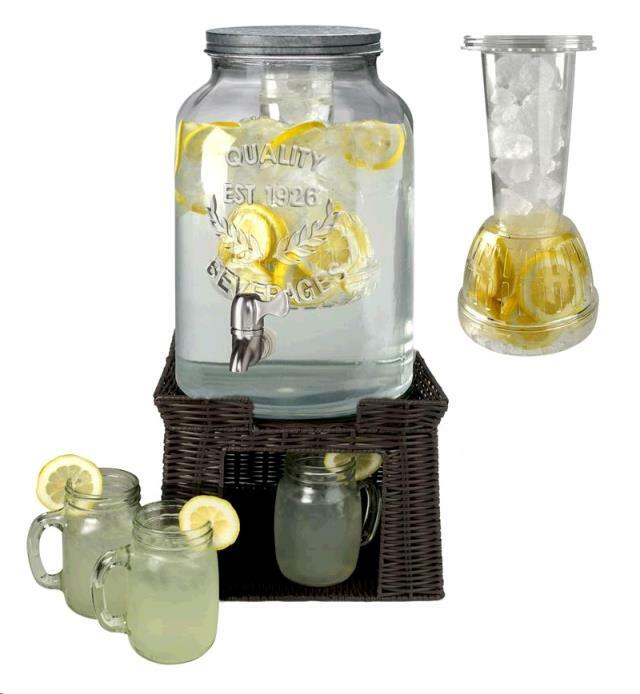 * Please call us for any questions on our mason jar beverage dispenser 3 gal. rentals in Salem, Blacksburg, Lynchburg & Smith Mt. Lake VA.